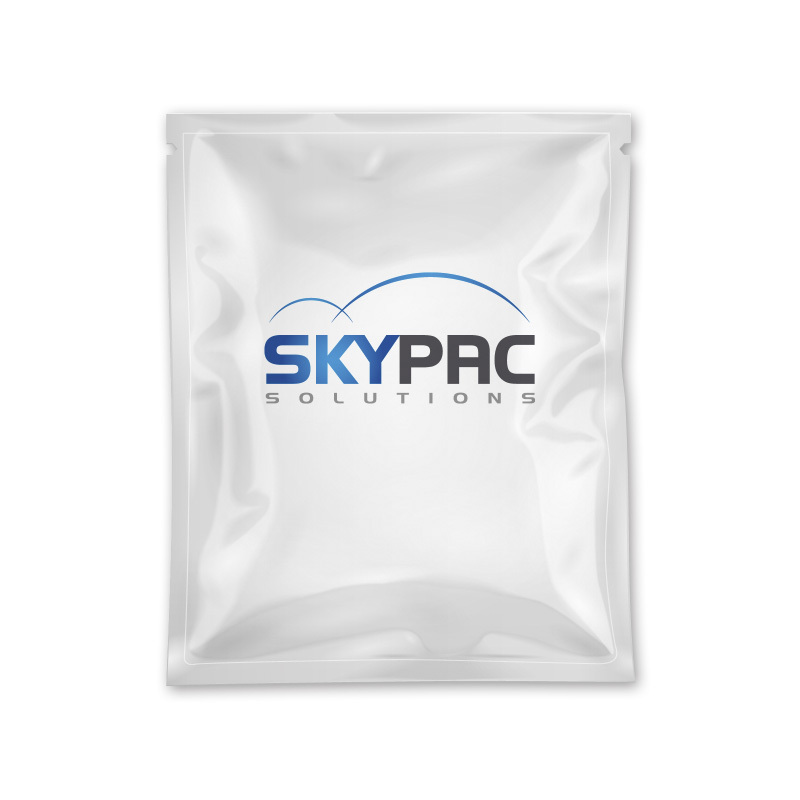 A basic pouch with 3 Sides Sealed leaving one side for product filling and final sealing. Can be used for wide range of products and with the correct material is suitable for vacuum packing too. 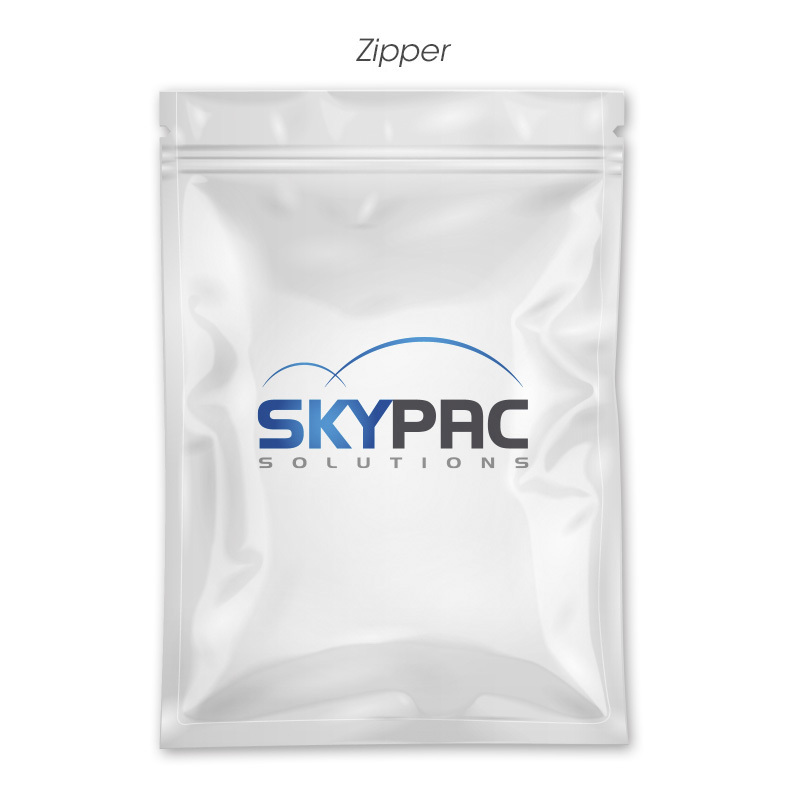 Optional features such as easy open tear nicks, reclosable zippers and hangsell features can be added.